The inflow of migrants to the north of France has increased considerably since the end of 2015. 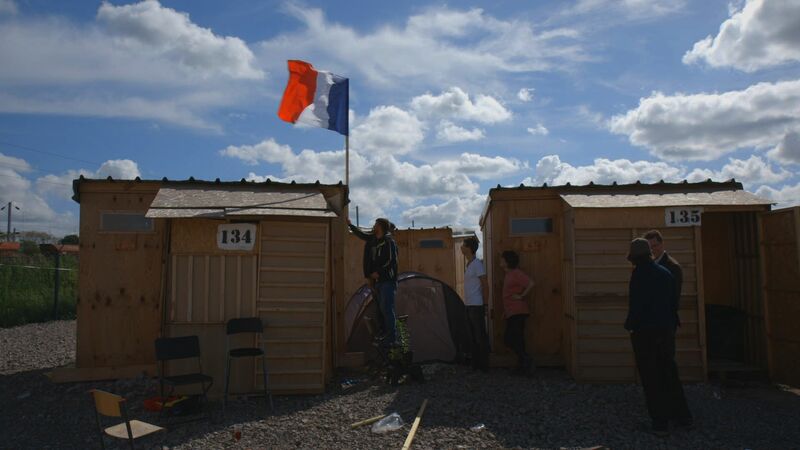 Against the opinion of the state, the mayor of Grande-Synthe, supported by Doctors Without Borders, has opened a “temporary humanitarian camp” for 2,500 refugees in a locality known as La Linière. Cyrille Hanappe, a utopian architect, feels that the provisional can sometimes becomes permanent. 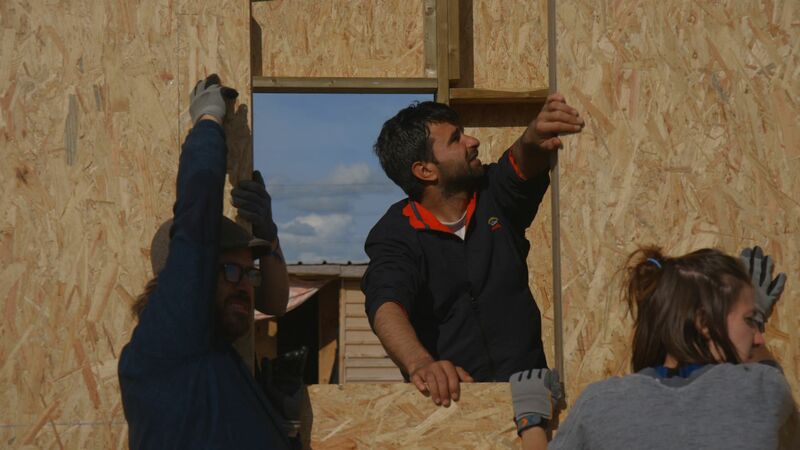 He believes that this ephemeral construction should be considered as a new neighbourhood of the town, which would open a range of possibilities for both the refugees who settle there and for the inhabitants who welcome them. What inspiration can be born of a will to change the world when urgency sweeps away all energies?